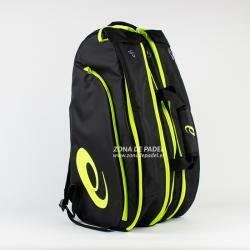 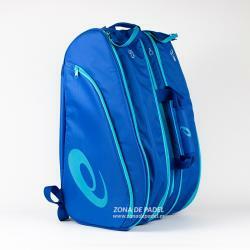 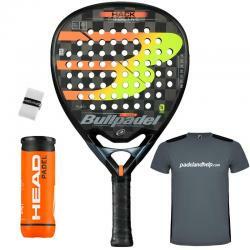 Buy in our online store the best products to play Padel, remember that you can pay all your purchases in 12 months simply and quickly, or if you prefer we offer secure payment methods with credit card, Paypal or bank transfer. 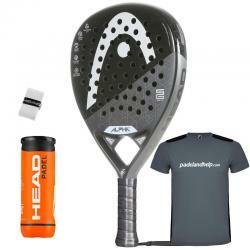 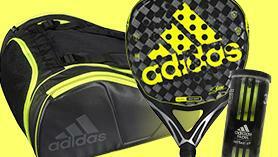 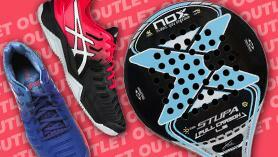 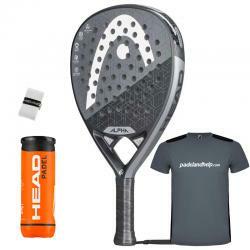 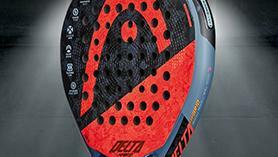 Head Padel Rackets : Incredible rackets like the Alpha Pro 2019, the new Delta Pro collection, or the exclusive Alpha Elite LTD are some of the best selling models you can buy. 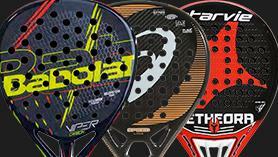 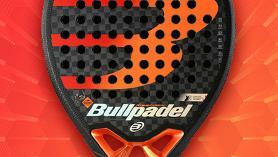 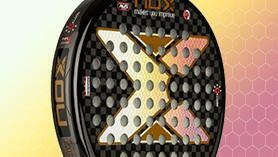 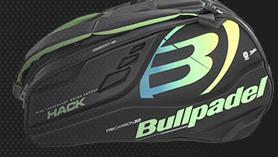 Bullpadadel Padel Rackets: In Bullpadel we have models such as the Vertex 2 or the Hack Series that are in great demand due to the rackets of the players Sanyo Gutierrez and Maxi Sánchez. 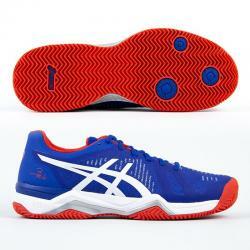 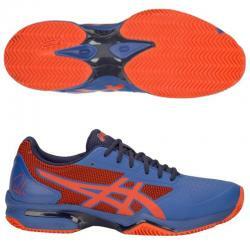 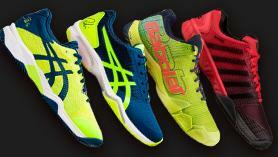 Asics Padel shoes: In slippers, Bela and Lima dominate with much difference the purchase of products online, if you are looking for cheaper shoes to buy in our online store you have the model of Asics Gel Padel Pro 3. 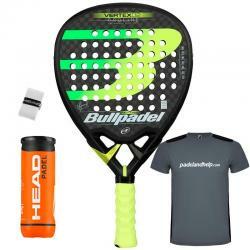 Remember that all our products can be purchased online with shipping and delivery in 24 hours in our Padel Pro-shop, if you have any questions you can call us at 96 336 7007.